WTF Are You Reading? 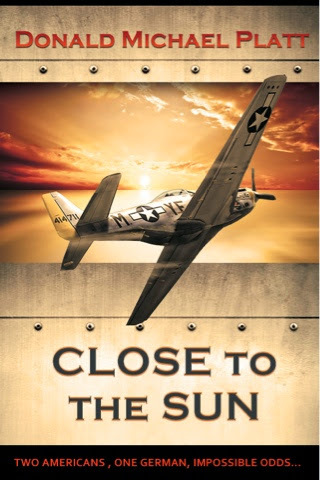 : Fly With The Aces in "Close To The Sun"
Thank you Frishawn for the wonderful 5-star review. 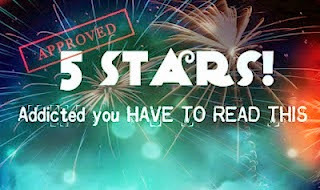 Can you do me a favor and post it on facebook, twitter, Amazon, and goodreads?